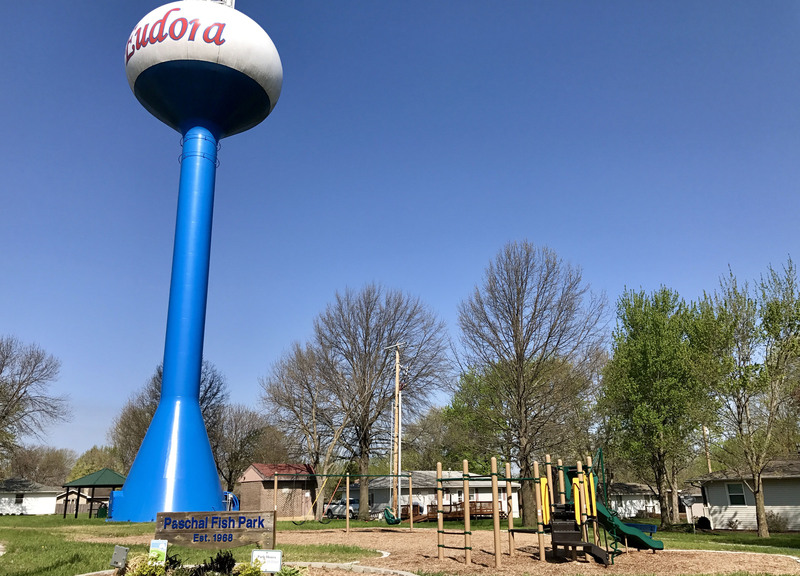 Eudora's largest park, on the West side of town. Modern play equipment with a climbing wall. Shelter has grills and picnic tables. A quarter-mile walking track is also located in the park. Location: 12th Street west off of Church Street. Go west approximately a mile and the park is at 12th and Cedar. Shelter is a Gazebo with stage. Concrete dance area. Concession stand available to rent. 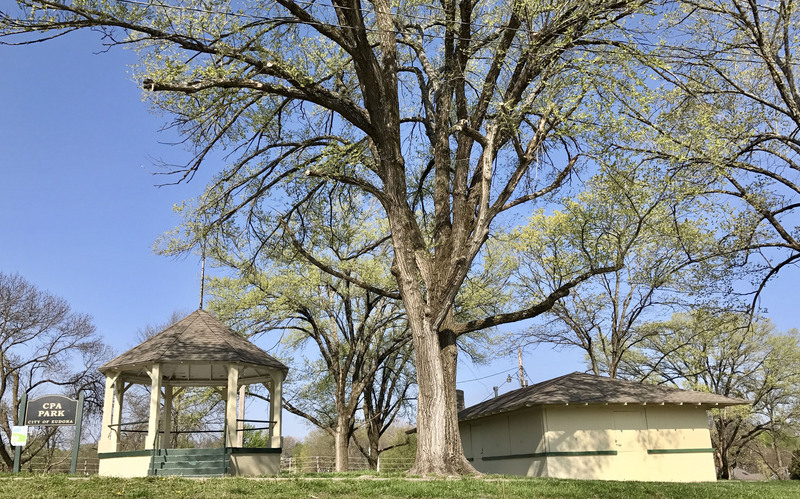 Located on Main Street in downtown Eudora, the park also is the home for the statue of Chief Paschal Fish and his daughter, Eudora, the town's namesake. Location: Main Street in the heart of downtown Eudora. Children's play park with shelter. Location:14th and Chestnut Lane. Take Church Street to 14th, turn towards East and travel a quarter mile to Chestnut Lane. 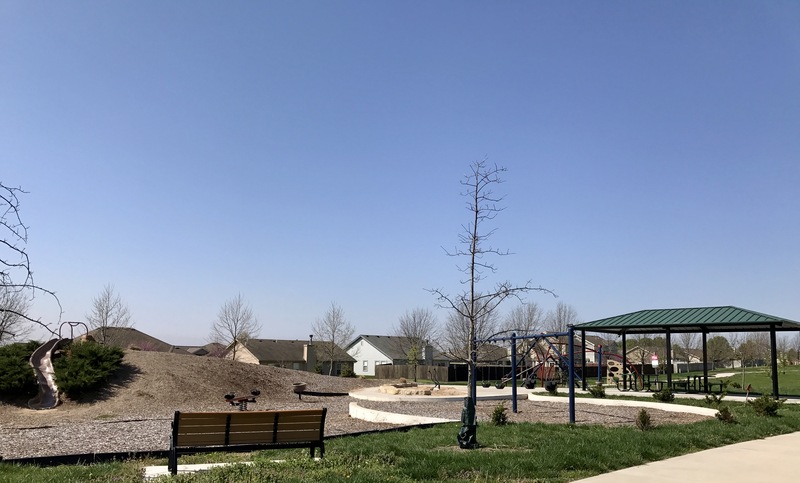 Located just South of the Community/Aquatic Center, Lucy Kaegi Park has playgrounds, two separate shelters, two baseball/softball fields, tennis courts, a batting/pitching cage, and concessions building with bathrooms. Location:1638 Elm Street, just North of Kansas HWY-10. The park is on Elm Street, which is two blocks West of Church Street. Once on Elm St., travel South until arrival at park. 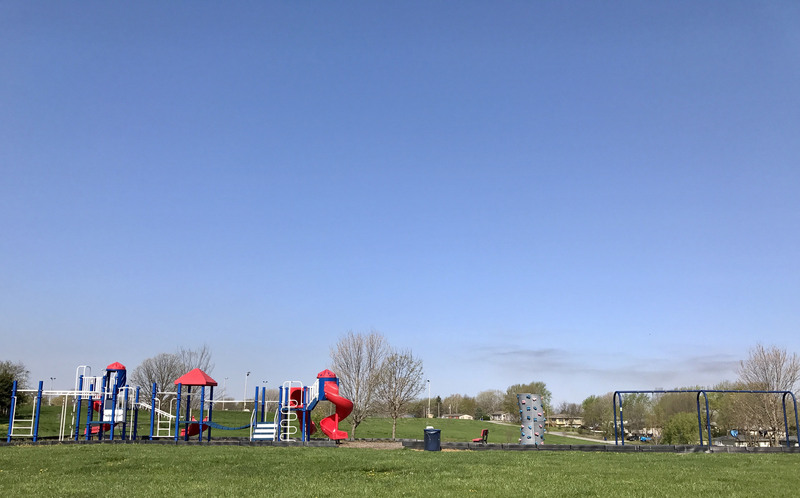 The park is named after Shawnee Chief Paschal Fish, who owned much of the land in Eudora's early days. 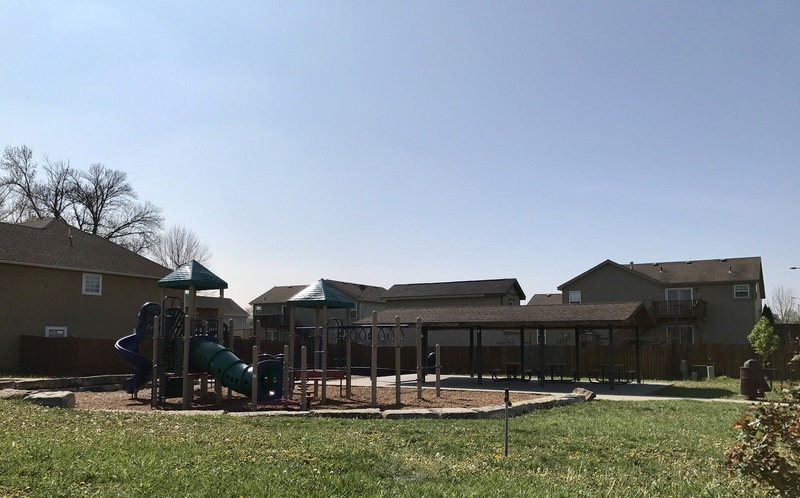 Amenities include playground equipment and park shelter with two outside grills. Location: 14th and Maple Street. 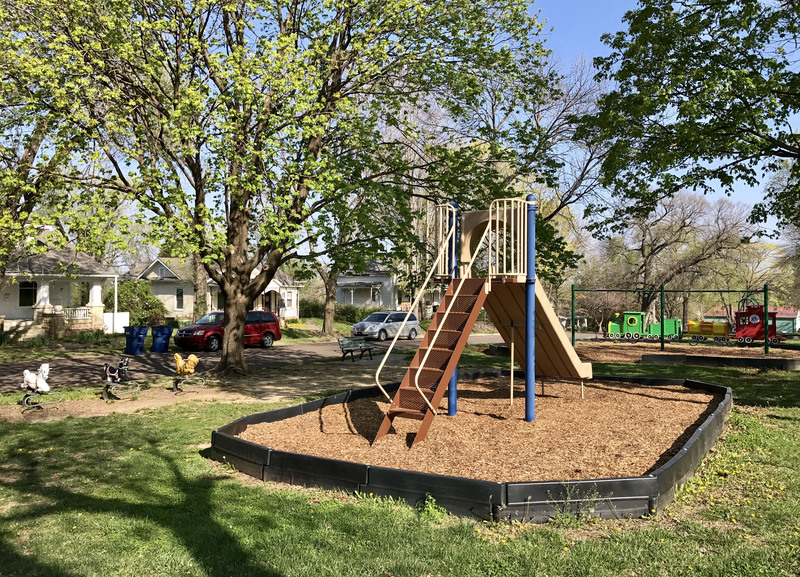 Green spaces, trees, and playgrounds, the park sits on both sides of Main St. in downtown Eudora. Location: Downtown Eudora at 7th and Main St. 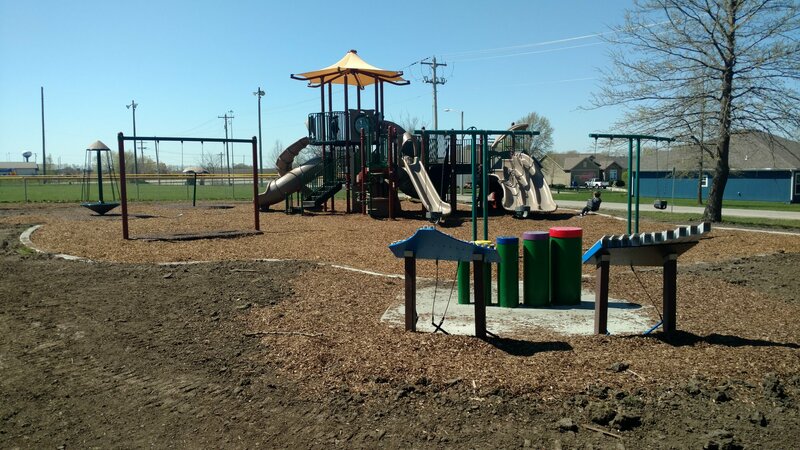 Brand new park with climbing structure, slide, swings, natural play area with a shelter.